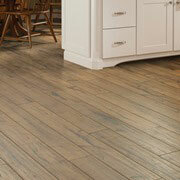 No matter the home remodel project, chances are that you and your client want to redo the flooring. Having a bright, clean floor can make all the difference in the world for a space, but it can also become a financial burden with bigger rooms. ProSource® of Roanoke features all types of flooring at wholesale prices, so a flooring project does not need to be a budget breaker. Does your client want a plush carpet for their bedroom? Or perhaps a stain-resistant fiber for their kitchen or dining room? 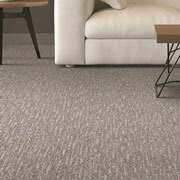 Whatever the flooring need, ProSource of Roanoke has carpet options suitable for all types of homes and remodels. Browse our online catalog to view our extensive selection of wholesale flooring. 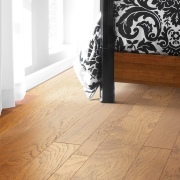 We feature hardwood flooring at wholesale prices from top brands such as Armstrong, Mohawk, and Harding. 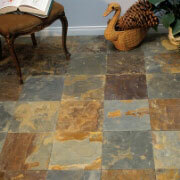 At our showroom in Roanoke, you can see just how many color and species options we have! 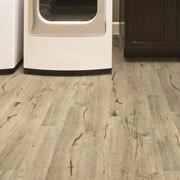 Our showroom has laminate flooring options for your client, from brands such as Harding and Resista. Laminate represents one of the most cost-effective flooring solutions, and it is also extremely versatile. See how laminate can transform your design project today! Tile is one of the most versatile remodel materials, as it can be used for showers, kitchen backsplashes, countertops, floors, and more! Because tile can come in so many unique patterns and colors, it can really add a necessary “pop” to otherwise lacking remodel projects. Vinyl is an underrated material for residential remodel projects, but it is a really unique and affordable flooring option to consider. We have vinyl flooring in cherry, hickory, and maple, and different finish options so you can get the flooring finish you desire.